Though the installation team at Clearview aluminium windows and doors have been traveling further and further afield fitting quality windows and doors, they didn’t have to travel far for one of our most recent projects. 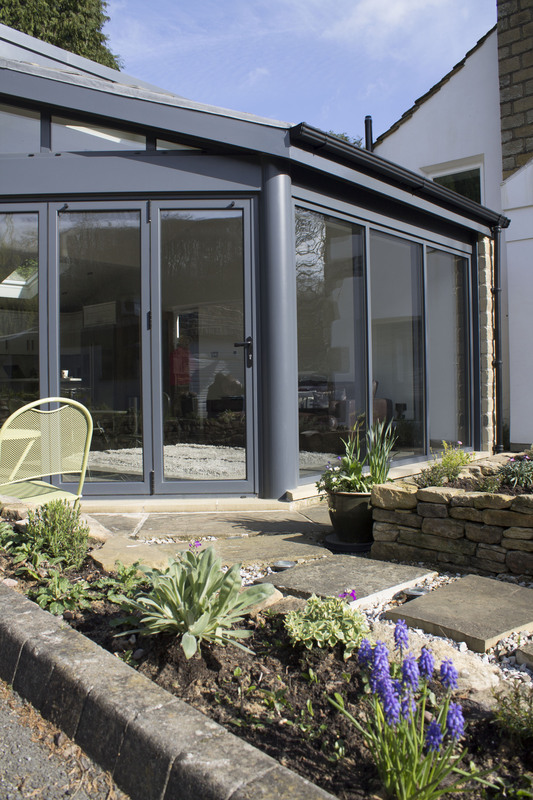 In fact, the team were just up the road in Honley, Huddersfield, installing some new sliding doors at a residential property. Upon arriving at the property our installation team quickly set about removing the existing patio doors and replaced them with the Smarts Slider doors. 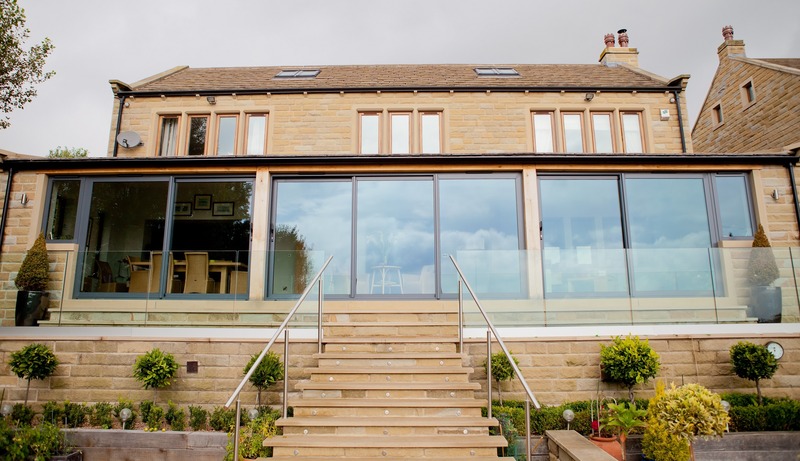 These particular aluminium sliding doors were a little different as the homeowner requested dual colour, meaning the doors were white on the inside and brown on the outside. 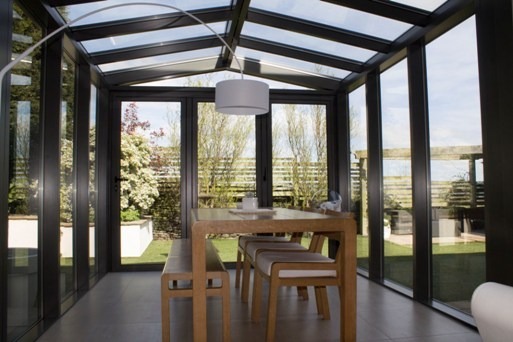 Though we have had lots of requests for bi-folding doors recently, sliding doors are still popular with customers who are restricted by space because bi-folding doors require room either inside or outside to accommodate the door width when folded, whereas a sliding door only requires the width of the frame. 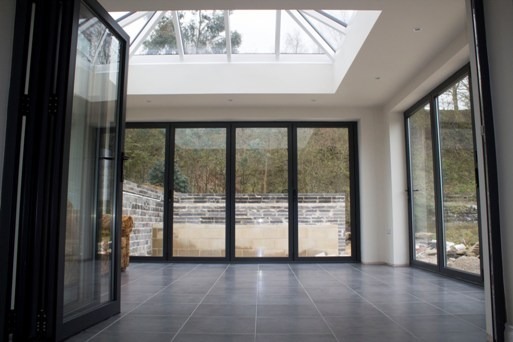 As standard at Clearview, these sliding aluminium doors were installed with a 10 year guarantee covering, the aluminium, glass, powder coating as well as the installation itself.